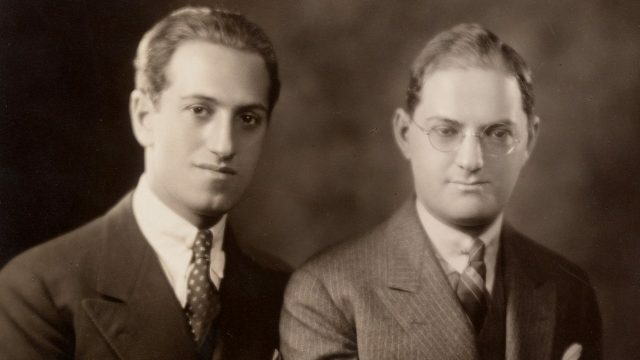 Never has the term ‘include your brother’ been used to greater effect than the Gershwins. George and Ira were titans together, minnows alone. Sadly, it was not to last.